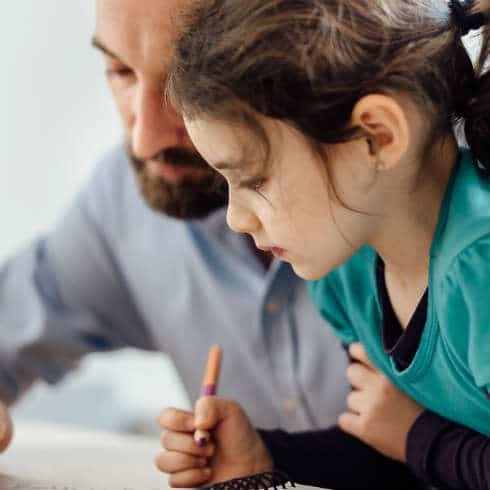 Holland Park offers specialist, private Mathematics tuition at any level, whether that is helping with early years learning or university level work. Maths is one of the core subjects in the curriculum, and as such it is not only compulsory up to GCSE but it is also used a great deal in entrance examinations, both in UK wide exams such as the 11+ and school specific entrance assessments. Maths is one of the most commonly requested subjects for tuition, and Holland Park has fantastic tutors who can support students of all ages with their Mathematics learning. Our tutors are able to help with all Maths studies, and have successfully prepared hundreds of students for their exams whilst also offering more general support in this essential subject. At primary level, tutors can work with children to fill in the gaps, making sure they develop written and mental fluency with numbers. As children progress, problem solving and mathematical reasoning skills are developed. There are many different ways to become fluent in the fundamentals of Maths, and personalised learning is invaluable for those with difficulty grasping mathematical concepts, or those who need a different approach. At secondary level, students are expected to develop mathematical fluency, reason mathematically and apply their knowledge to solve problems. Students at this age often lack confidence or even have a fear of Maths, which can be particularly evident at GCSE level. 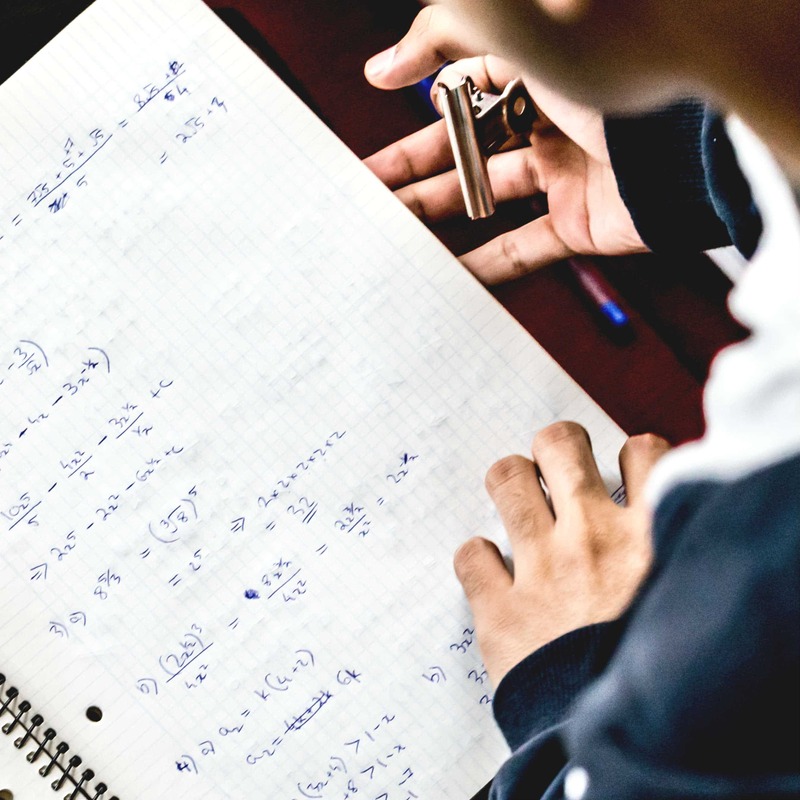 Maths tuition at secondary level can help to build confidence, with Holland Park tutors offering support with revision and study skills at this crucial time. Tutors will help students to understand concepts, and will work to each individual’s needs and pace to ensure no student feels rushed when going through this essential subject. Our tutors can also support A-Level students with advanced topics such as statistics, mechanics and decision, which gives students a mathematical foundation in the tools and techniques often needed in the workplace. A solid mathematical grounding allows students to study other STEM (science, technology, engineering & maths) subjects at this level, and opens up choices for university study. To find your ideal, private Mathematics tutor, please contact the office on +44 (0) 20 7034 0800 or complete our enquiry form here.